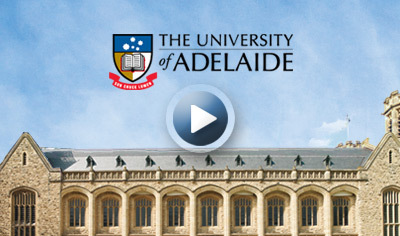 In this special year-end event, some of the University of Adelaide’s – and Australia’s – leading figures in the fields of environmental science, energy and resources will address one of the most critical issues facing humanity. The overwhelming need to transform energy systems worldwide, and the key role to be played by next-generation nuclear and related technologies. 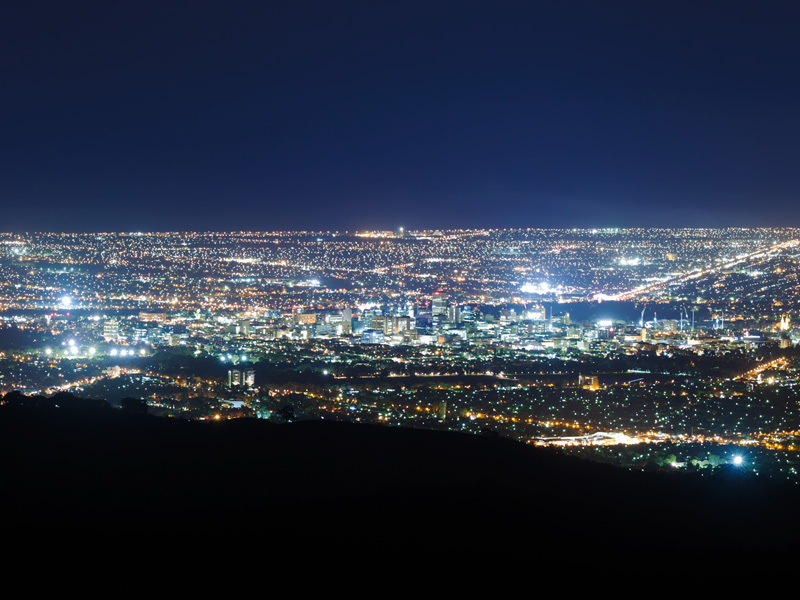 Why pathways to low-carbon energy should not only embrace economic and social sustainability, but generate global “first mover” opportunities for Australian industry. How new Australian processing technologies are realising the potential of microalgal biofuels as a viable renewable energy source. What the local and international aviation sector is doing to reduce energy consumption while maintaining growth. Questions will also be taken from the floor. Don’t miss this important and potentially controversial final Research Tuesdays presentation for 2013. Professor Barry Brook is a leading environmental scientist at the University of Adelaide’s Environment Institute, where he holds the Sir Hubert Wilkins Chair of Climate Change. He was the recipient of the 2006 Australian Academy of Science Fenner Medal and 2010 Community Science Educator of the Year award. Professor Graham “Gus” Nathan is a mechanical engineer and founding Director of the University of Adelaide’s Centre for Energy Technology. He is the recipient of an ARC Discovery Outstanding Researcher Award and was principal leader of the Chief Design Team for the award winning fuel and combustion system for the Sydney 2000 Olympic Relay Torch. Associate Professor David Lewis (PhD CEng FIChemE) is a chemical engineer in the University of Adelaide’s School of Chemical Engineering. He established the University’s Microalgal Engineering Research Group with a research focus on sustainable technologies exploiting microalgae, in particular biofuels. Stephanie Bolt is Environment Manager at Adelaide Airport Ltd and Chair of the South Australian Freight Council’s Sustainable Supply Chain Sub-Committee. She holds a Bachelor of Agricultural Science (Hons) from the University of Adelaide and is completing a Masters of Science (Sustainable Aviation) with Manchester Metropolitan University. The Hon. Trish White (FAICD FIEAust) (Facilitator) Chairs the University of Adelaide’s Centre for Energy Technology. An electrical engineer and former South Australian government minister, Trish is also Executive Strategic Advisor for WorleyParsons, an engineering and project management company servicing the global resources and energy industry. This entry was posted in Electrical, Energy, Engineering, Environment, Past Seminars, Seminars, Society, Uncategorized and tagged Featured. Bookmark the permalink.